Discover the Hidden Wonders of Tunisia and Bag an Unforgettable Adventure! Officially acknowledged as the Republic of Tunisia – it is located in the northernmost part of the African continent. There are a lot of destinations in Tunisia that will definitely give its tourists historic knowledge and amusement. The largest and capital city of Tunisia situated on a large Mediterranean Sea. 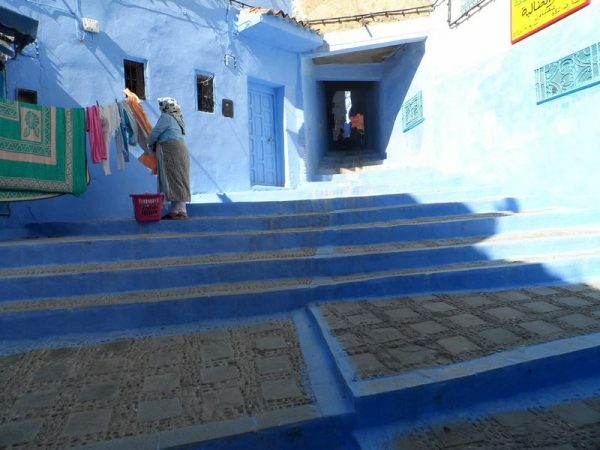 Tunis medina is surrounded by stalls, shops and souqs with cafes and scents of spices. Infrastructures and ruins from centuries ago are some of the attractions to find in Tunis. This destination is also the center of commercial industry in Tunisia. One of the most important museums in the Mediterranean basin is located in Tunisia, the Bardo Museum. This destination is where tourists can find the interesting remnants of Tunisia over the past civilizations. Bardo Museum caters world class and biggest collections of Roman mosaics as well as important collections of Roman gods statues made of marble. This destination is where UNESCO World Heritage Site is located that is tagged as the “well-preserved Roman small town.” Dougga is situated in a fertile soil in the north-west part of Tunisia where it caters infrastructures that was built back 300 CE such as baths, villas and the infamous two elated arches. Founded by the Arabs around 670, Kairouan was listed as one of the UNESCO World Heritage site in 1997. This destination is also one of the holy places for Muslim pilgrims next to Mecca, Medina and Jerusalem. It is also one of the most visited spots in Tunisia as it showcases the country’s rich history. 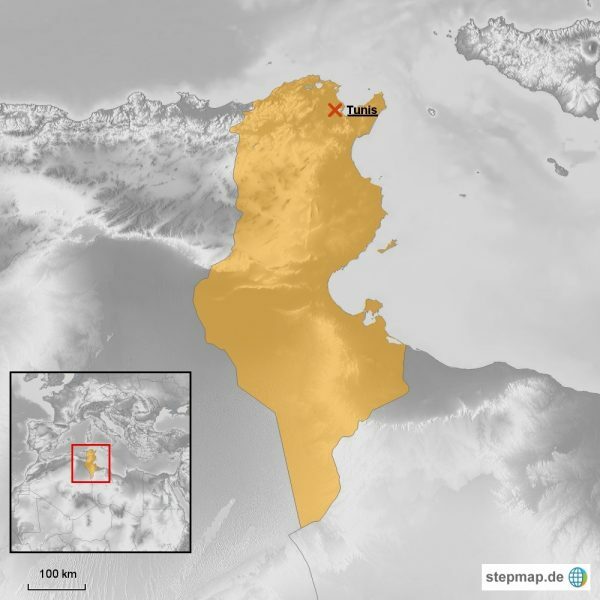 The largest island in North Africa situated in the Gulf of Gabes, right at the south coast of Tunisia. Djerba is one of the most popular destinations in Tunisia, mostly visited by Europeans and has been a tourist attraction for years now. With coastal climate and sandy beaches, Djerba is an ideal family getaway for holidays. 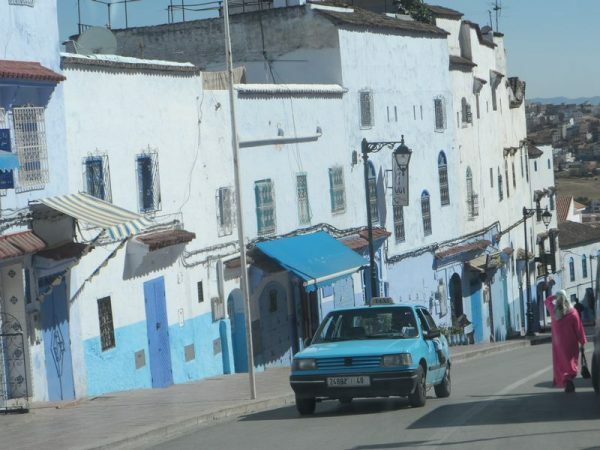 A village covered by whitewashed houses and structures, Sidi Bou Said is definitely one of the destinations that nomads shouldn’t miss. Tunisia is a country full of historical sites and heritages, not to mention home to various artists. This destination is also filled with different art galleries along with tasty cafes. Famously known as Tunisia’s Salt Lake, Chott El Jerid is the largest salt pan of the Sahara desert. This destination typically reaches 50 degrees Celsius temperature that is why the lake oftentimes stays dry. This destination is a “must-see” during a Tunisian getaway as the lake water displays various colors like green, white and at times purple. Chariot races and gladiator shows were held in the El Jem Amphitheatre that was built during the Roman times in Africa. This destination is well-known because of the Roman’s architectural donation to Tunisia’s rich history. El Jem Amphitheatre can house up to 35,000 audiences all at once, not being far from the world’s largest amphitheater. Tunisia’s history is surrounded by Roman architectures and contributions. Bulla Regia, same as other most visited destinations in Tunisia, showcases different Roman structures. Tourists will be able to find structures or houses built almost under the ground that were used as shelter during summer times before. Surrounded by huge body of water, Hammamet caters fascinating beaches and resorts that tourists cannot resist. This destination is a place in Tunisia for water sports adventures and feeling the tropical ambiance. Hammamet is where the Mediterranean ambiance is definitely present, with its climate, surroundings and structures. A Tunisian escapade is not complete without staying in this alluring city.